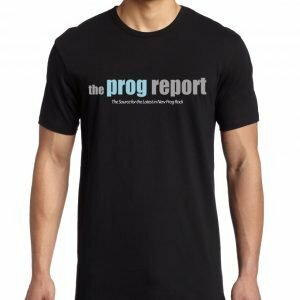 A look at some of the new albums and songs coming out in the first few months of 2019. 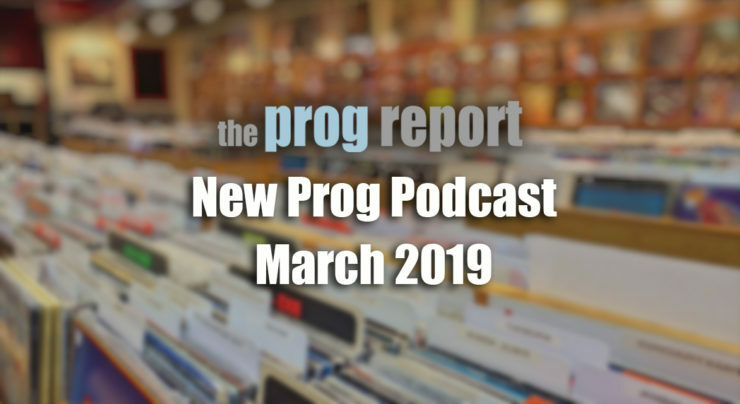 Host and Prog Report editor Roie Avin looks at some of the new albums and songs coming out in the first few months of 2019. 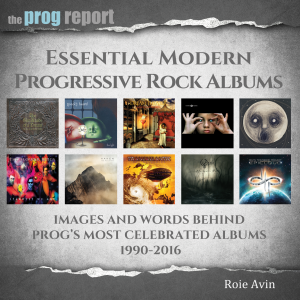 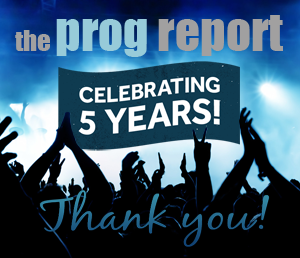 The first part of the year is highlighted by albums from RPWL, Neal Morse, Lonely Robot, Devin Townsend, Alan Parsons, The Mute Gods, Randy McStine, Queensryche, Periphery.